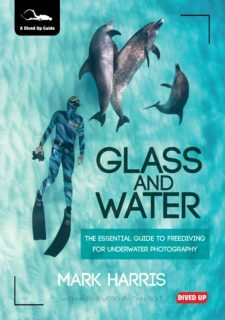 Former British Champion freediver Mark Harris has released his first book – Glass and Water: The Essential Guide to Freediving for Underwater Photography. 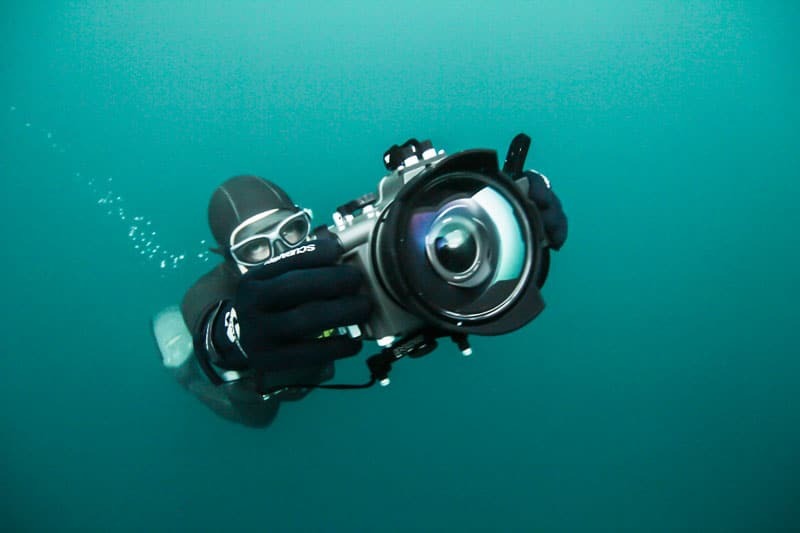 It is the first book on underwater photography for freedivers with contributions from expert underwater photographers this book teaches the skills, knowledge and equipment necessary to successfully pursue underwater photography without scuba gear. 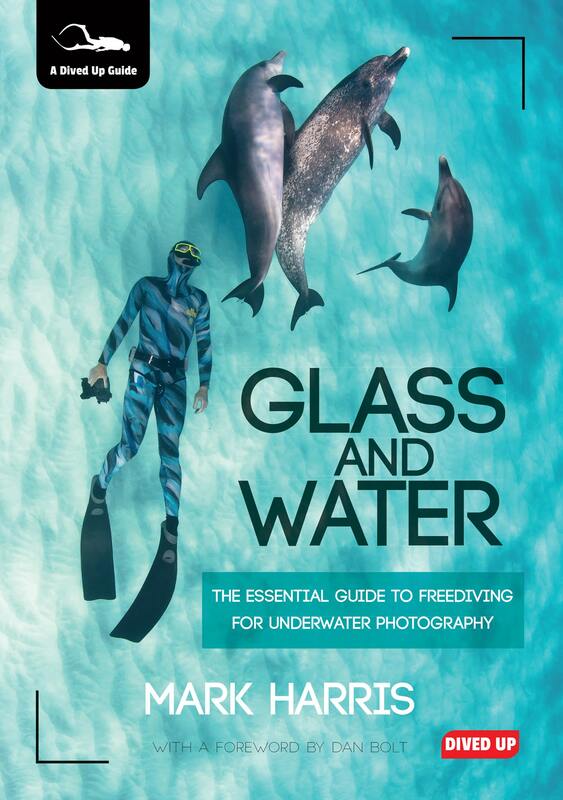 Glass and Water is not designed as a replacement for existing books on underwater photography. It focuses on freediving techniques, equipment and photo opportunities which are better suited to freediving (rather than scuba). 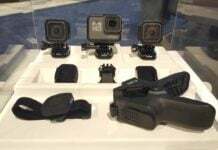 The book is divided into three parts cover basics & equipment, techniques and finally personal perspectives from Mark and other informed contributors. It is available now in paperback for £16.95 / $27 from Divedup.com, online from Amazon.co.uk (other Amazon sites coming later in the year) and from other retailers. Good idea and I'm sure it'll be a good read – disappointing that the cover has a photo of a diver diving with his snorkel in his mouth.